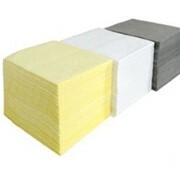 Hydrocarbon specific absorbent pads provide rapid and economical clean up of hydrocarbon spills. 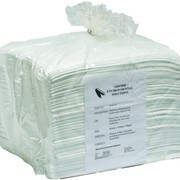 Absorbent Hydrocarbon Oil Spill Pads are used to absorb oil and hydrocarbon spills on land and water. 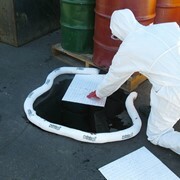 These Pads repel water while absorbing the hydrocarbon spill. 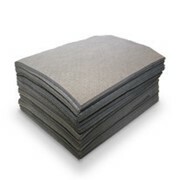 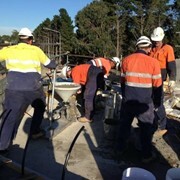 These heavy duty pads are made from Needle-Punched Polypropylene and are capable of absorbing up to 1 litre of oil. 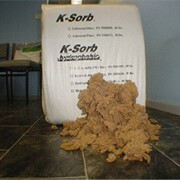 Don't be fooled by the cheap melt blown pads being offered by most Spill Control companies, as their absorbency rates are much lower. 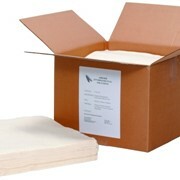 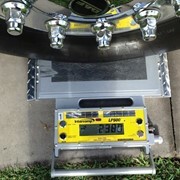 Our unique Heavy Duty Oil Spill Pads are far superior; in fact, our light duty Needle Punched pads will absorb the same volume as a heavy duty melt blown pad. 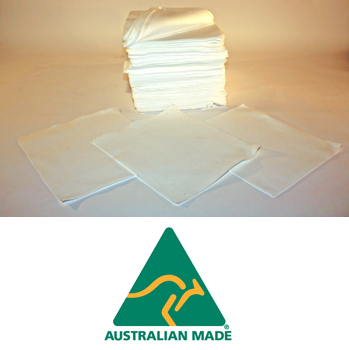 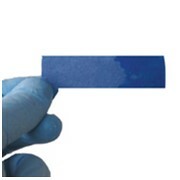 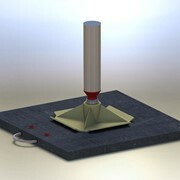 We've done the tests and there is no comparison - Needle Punch Spill Pads are a far more economical option.